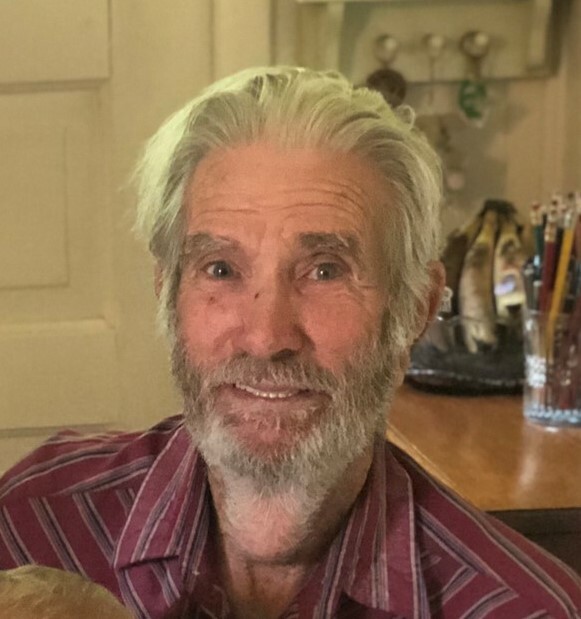 Jimmie (Jim) Lee Peterson was born on July 30, 1931, in Rexford, Kansas, to Harold and Mildred Nadine (Hughes) Peterson, and passed away on March 30, 2019, in Belleville, Kansas, at the age of 87 years and 8 months. The Peterson family moved to Belleville when Jim was young, and he attended Belleville schools, graduating from Belleville High School in 1949. He married Marjory Allsman on September 10, 1951, in Belleville, a marriage of 67 years. Jim and Marjory then relocated to California, where Jim worked for the City of La Habra (California) Street Department as a Supervisor, he then worked for the Riverside (California) County Department, before the Peterson’s returned to Belleville in the early 1980s, where Jim worked until his retirement for Mid-America Rendering Works. Jim is preceded in death by his parents, infant daughter Tracey Dawn Peterson in 1952, infant son Harold Jimmie Peterson in 1955, and sister Glenna Brown. He is survived by his wife, Marjory, of Belleville, son Mark Peterson and his wife Tracy of Plano, Texas; daughter Monicka Richmeier and her husband Corey of Topeka; granddaughter Sarah Peterson of Irving, Texas, granddaughter Morgan Richmeier of Topeka, and grandson Jaxson Richmeier of Topeka. He is also survived by his brother Benjamin Austin Sherwood of Council Grove, Kansas. Direct cremation was chosen, there will be no visitation. A private family inurnment will occur at a later date at Belleville City Cemetery. Tibbetts-Fischer Funeral Home assisted the Peterson family with these arrangements.